With a 20-year track record of helping students matriculate into medical school, let the EVMS Med Master’s program be your springboard to success. 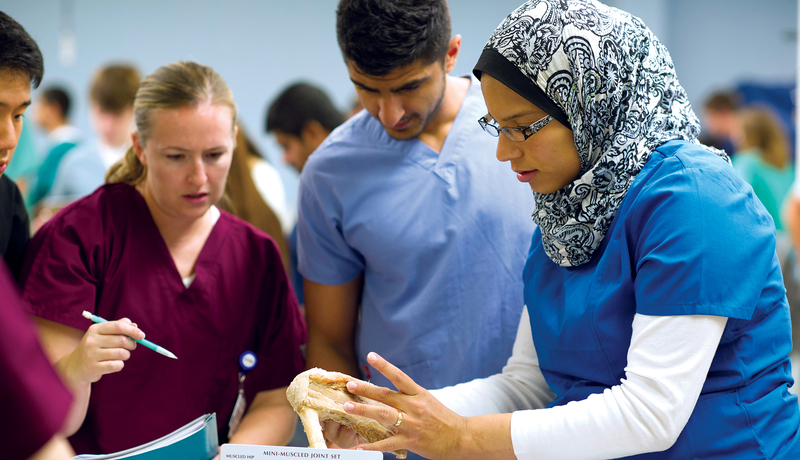 Learn side-by-side with medical school students in the classroom and the lab. Be paired with a first-year medical student who has successfully completed your program. Earn your master's degree in Biomedical Sciences upon completion. Potential course exemptions if you matriculate into our MD program. 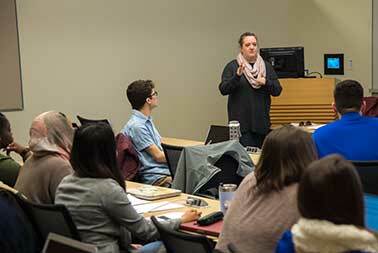 In recent years, the EVMS Medical Master's Program has helped more than 85% of our students matriculate into more than 60 medical schools across the country. University of Alabama, Birmingham MD/Ph.D. 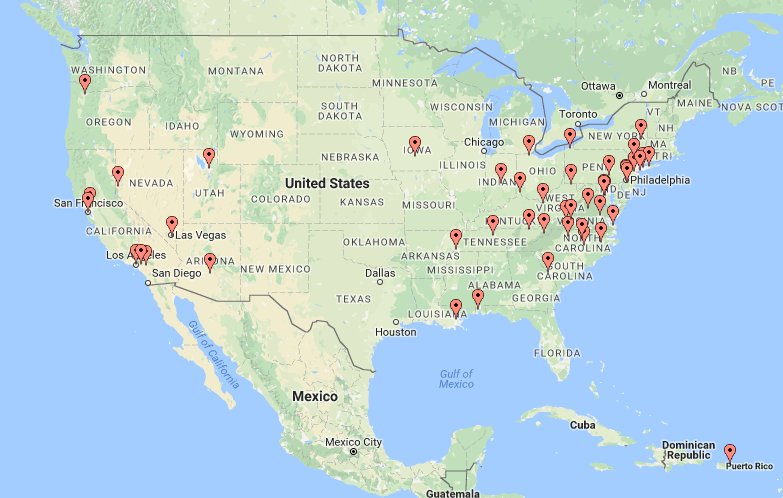 View Medical Master's Placements in a full screen map. 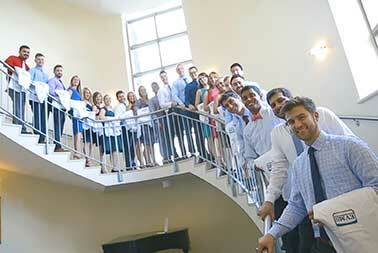 The EVMS Medical Master's Program faculty and staff are dedicated to optimizing the success of our students. EVMS students practice critical patient-interaction skills through the use of simulated clinical interactions with our world-renowned Standardized Patient program. 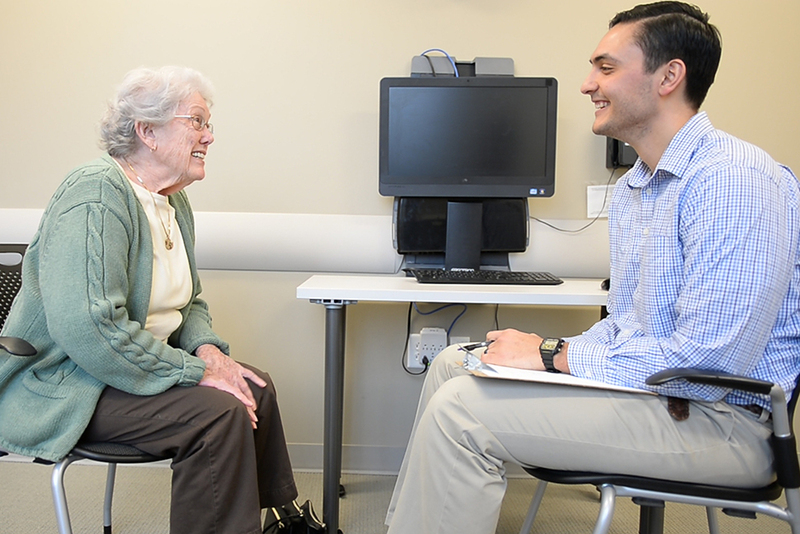 EVMS’ standardized patient (SP) program is one of the largest in the country, utilizing more than 120 SPs ages 7 to 88 to create a broad range of scenarios for both medical and non-medical training. 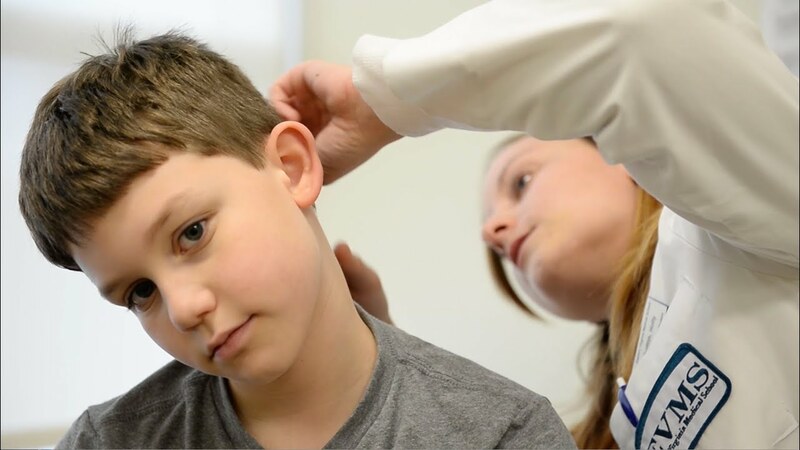 This resource provides a particularly invaluable training ground for our students by providing access to realistic patient interactions from the earliest days of their education. Need more reasons why the EVMS Med Master’s program is the right fit for you?